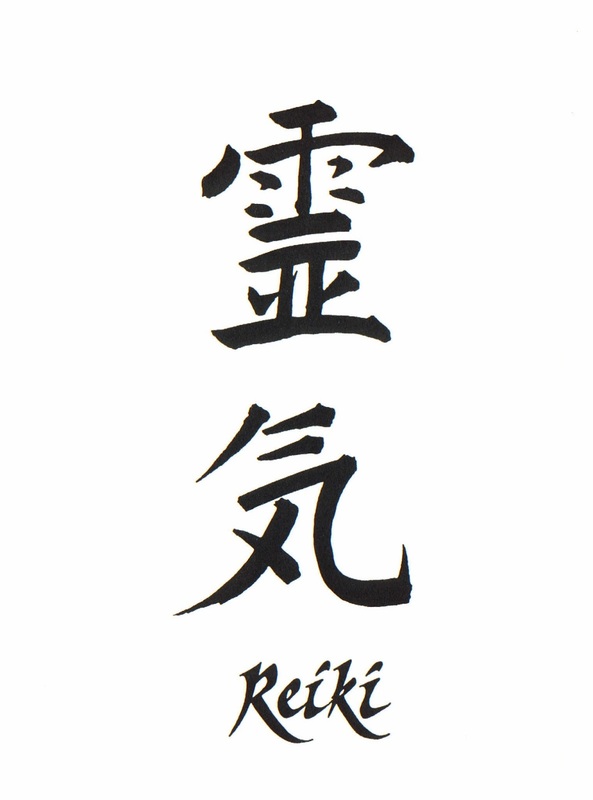 When people talk about Reiki they mostly think of illnesses or painful conditions that need healing such as arthritis or high blood pressure etc. As a Reiki Master I have been healing for many years and before that I was a healer with the National Federation of Spiritual Healers so all in all I come across a variety of different clients, some of whom fit the bill above and others who don’t. 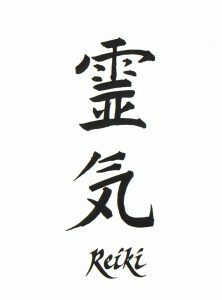 I recently had the privilege of giving Reiki to a client with extraordinary results! The client came to me for relaxation and to help ease anxiety and stress. I always conduct an initial consultation to get some background on my clients and why they have come to me, everything seemed pretty straightforward to begin with! Tom (the client) has given me permission to tell his story, although I have changed his name! Tom had been interested in Reiki but had never had a session so did not really know what to expect. I took time to explain the procedure the same as I always do. Whilst giving the Reiki, Tom initially relaxed very deeply which is good, people relax to varying different degrees. I was working with his root chakra and those on the soles of the feet when he started to cry, he was still deeply relaxed but the tears were coursing down his face. As he was still relaxed, I did not disturb him further, if he’d have come to, I would have responded to that. Whilst giving Reiki I often go into a trance like state or enter into the spiritual energy, this is very common with Reiki Practitioners. I was suddenly shown a past life, followed by another two past lives. In each life Tom had been in a relationship where due to circumstance, he (not all lives were as a male) was ‘abandoned’. Life One: In one life ‘Tom’ was a wife to a naval officer, the seaman went to sea and never returned. Unbeknownst to ‘Tom’ the seaman had been shipwrecked, he was alive, but unable to get home, as a result of this ‘Tom’ died of a broken heart. His seaman husband did return home and was devastated to find his wife had died. Life Two: ‘Tom’ was a child in this life, probably around the age of 10, so old enough to understand what was happening to a large degree but young enough to still take it personally. In this life Tom was a young lad and the eldest of three children, living in Victorian England. In this life his parents had both taken ill and died, leaving Tom an orphan with two children to look after. The children ended up in the poor house and again, Tom was left to feel abandoned with too much responsibility to cope. Life Three: In the third life, Tom was left as a small child on the steps of a church, given up by his mother who was unable to care for him. Tom went on to be brought up in an orphanage, this was a cruel, unloving environment for a child to be brought up in and he left the orphanage as soon as he was able to try and make his way in life. Tom married and had a family in this life so he did enjoy some measure of love and happiness, sadly, his wife and children died and again he was left to feel abandoned. Tom will have had many happy lives, but they were not causing him issues in this life hence why I was not shown them. After the session we spoke about what I had picked up and Tom told me, he’d always been a loner, whenever he found himself becoming close to someone, he would push them away, he’d rather push them away than be abandoned again. Although this was a subconscious behaviour pattern it was creating problems for Tom in his relationships as a whole, not just his romantic ones. Tom could not understand why he struggled to form relationships or why he pushed people away when actually he really wanted a relationship and wanted to be loved. Tom admitted to feeling anxious and stressed about relationships which in turn made it even harder to have them in his life, plus he admitted to a tendency to be possessive and clingy in romantic relationships which contributed to him pushing partners away, this is a self fulfilling prophecy. After having discussed the past lives, Tom felt as though a weight had been taken off of him and that his reaction to relationships now made so much more sense. He was slightly blown away as he had not expected this at all, and to be fair it is not always like that for me either! I suggested that Tom have a few more sessions of Reiki to help him release any other trauma from those lives that may be affecting him now. I would normally recommend a course of six treatments anyway, one is rarely enough, that’s like taking a day of antibiotics and expecting to be better the next day! Once Tom had gone, I sent Reiki back to those previous lives as I felt this would help. Tom was quite happy for me to do this as he was keen to be happy and have some fulfilling relationships in this life. This is definitely one of those times where we healed the mind, body and soul. So next time you feel there is a block in your life; physically, mentally or emotionally or repeating patterns, go get some Reiki and see what changes you can start in your life. If you’d like a Reiki session contact me to book. If you’d like to know more about being a practitioner, then take a look at the website or give me a call.